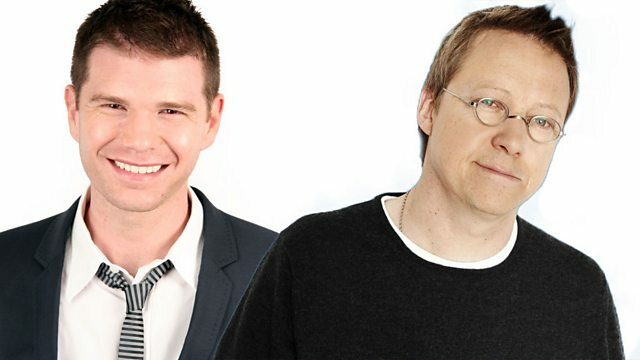 Simon Mayo and James King, sitting in for Mark Kermode, review the week's movies including Conjuring 2: The Enfield Case and Gods of Egypt. Simon Mayo and James King, sitting in for Mark Kermode, review the week's movies including Conjuring 2: The Enfield Case, Gods Of Egypt and Tale Of Tales. Plus the UK Box Office Top 10.